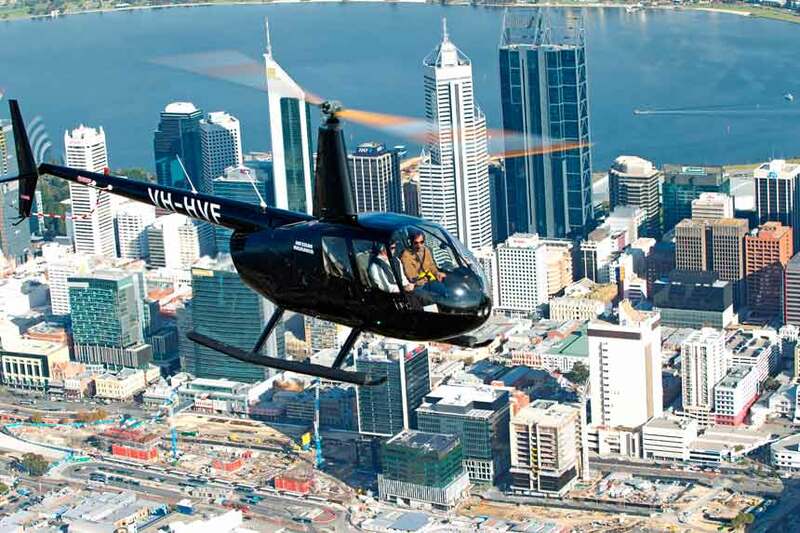 Come experience the beauty of WA from the air with Rotorvation Helicopters. 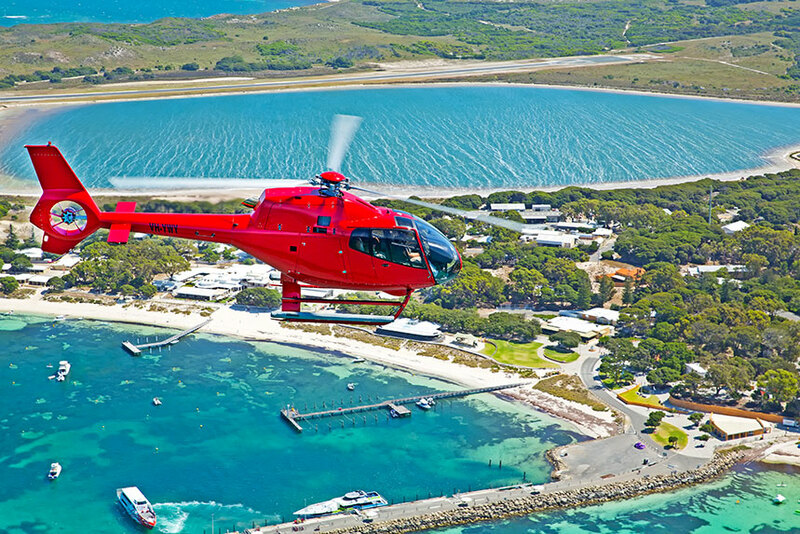 Rotorvation Helicopters offers an extensive range of Sightseeing, Winery, Rottnest, Commercial & Experience Flights starting from just $99 per person. 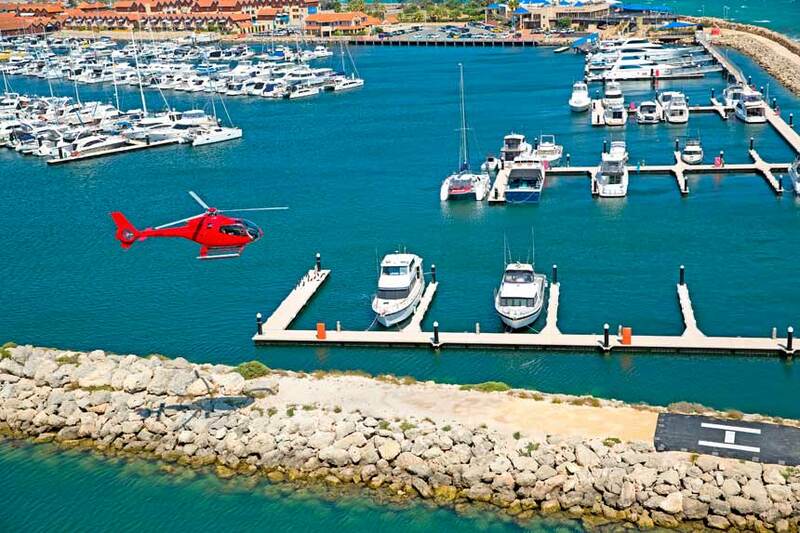 We are also the only company offering flights from Hillarys Boat Harbour where the scenery starts from the moment you take off. 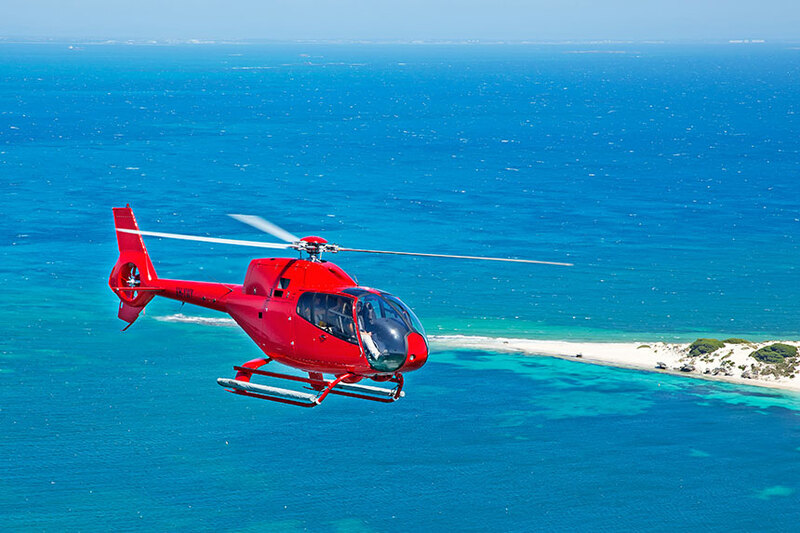 Our fun, friendly pilots can customise your flights to your exact specifications, and you can relax with the knowledge you are flying with a helicopter company that has a 100% scenic & charter flight safety record. 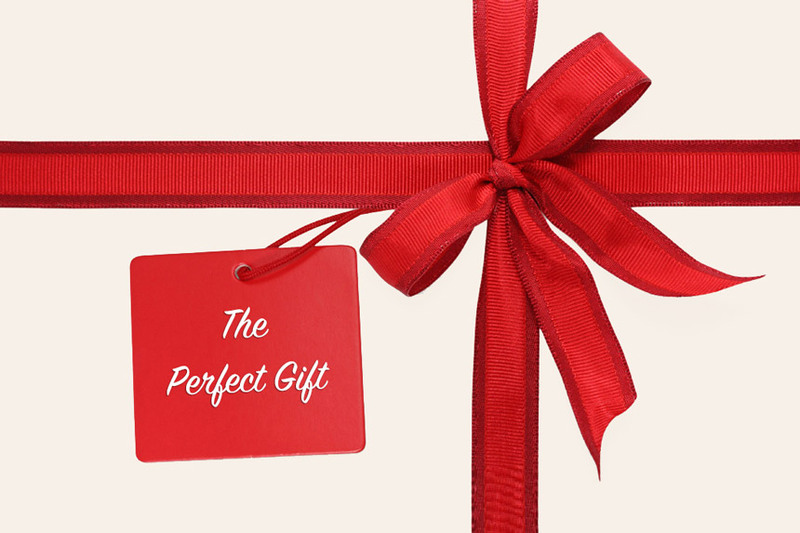 Our online booking system has the real time availability of flights and offers true online booking capability. 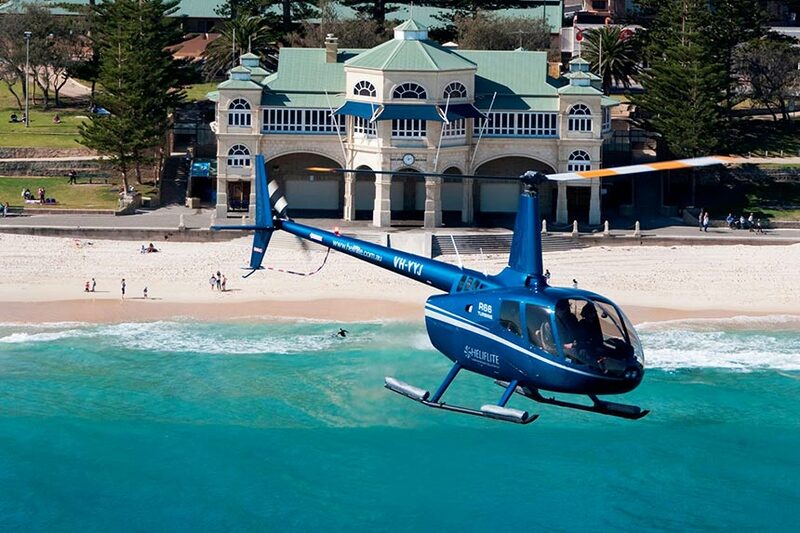 Single seats available on our shared Beaches flights from Hillarys, minimum 2 pax for our private flights. 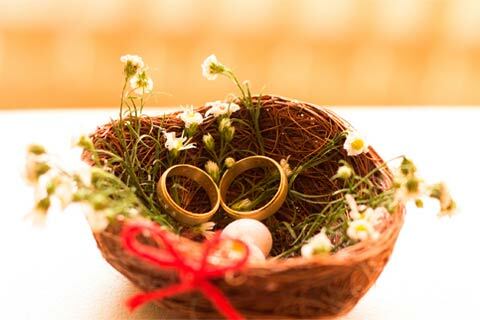 Book online or call 08-9414-8584 for any enquiries. 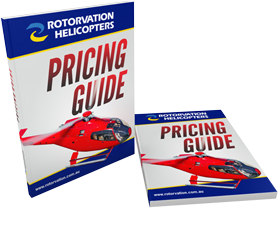 Rotorvation Helicopters is the only helicopter company approved to operate from Perth’s Premier recreational destination Hillarys Boat Harbour. 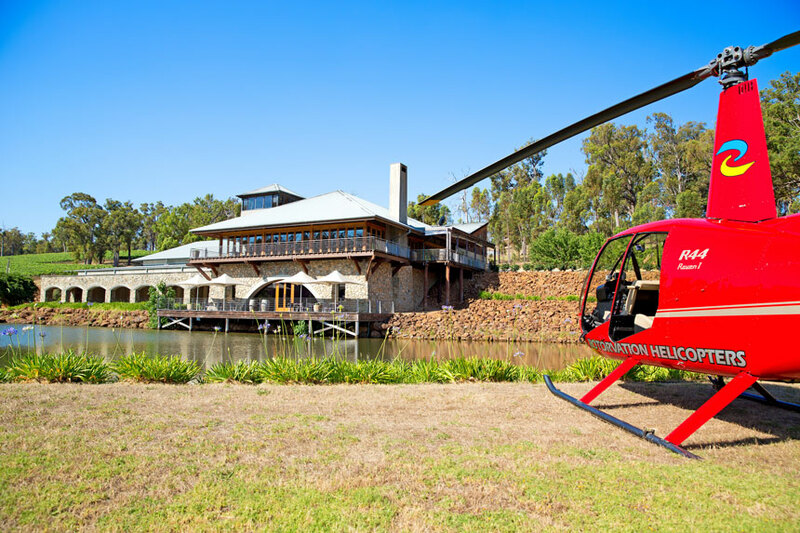 This is a stunning location to take off from with spectacular views for the moment you lift off from the ground. With a large range of eateries and shops you can enjoy everything the harbour has to offer from the ground and the air!! 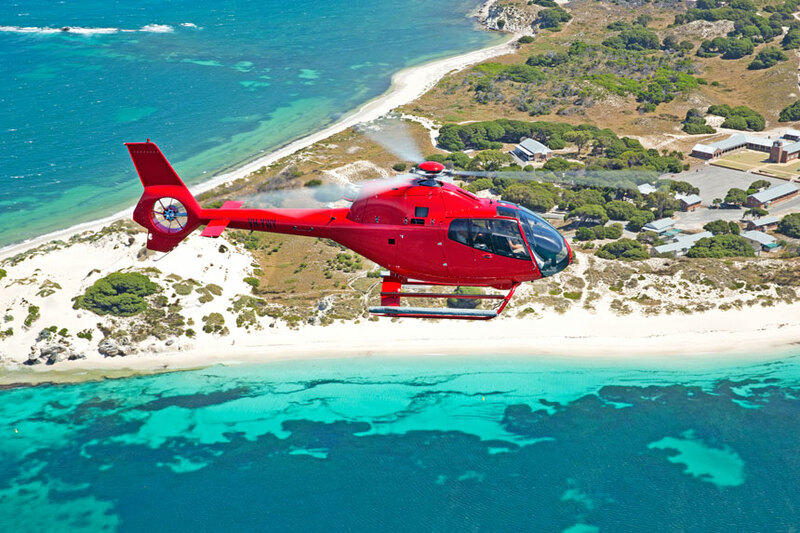 We offer a range of scenic, winery and resort packages and Rottnest transfers. Operating Times: Seven days a week. 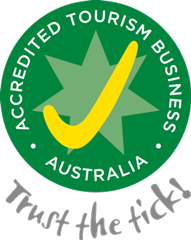 Nestled in natural bushland 25 minutes north of Perth CBD this resort offers 70 spacious accommodation rooms, a 27 hole championship public golf course, state of the art conference and meeting and stunning wedding ceremony and reception areas. 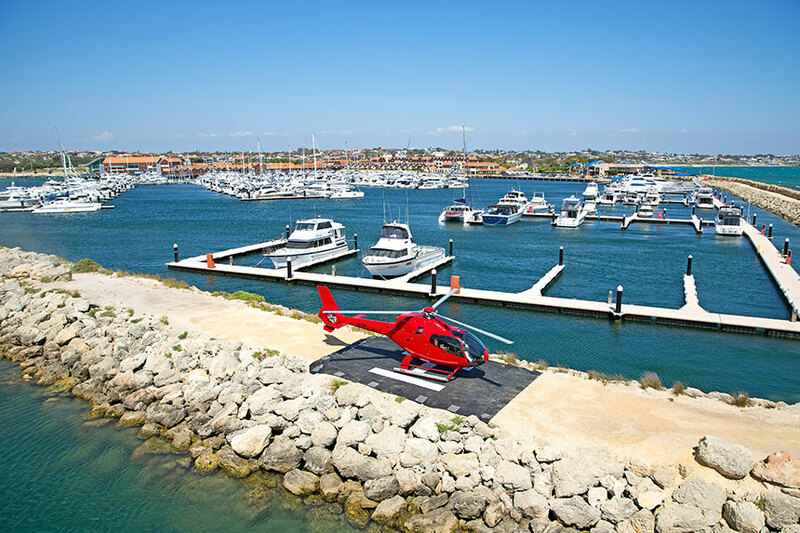 Our helicopter is available for patrons of the resort or members who wish to take to the skies whether it be for a scenic flight to Hillarys Boat Harbour, corporate event or wedding. 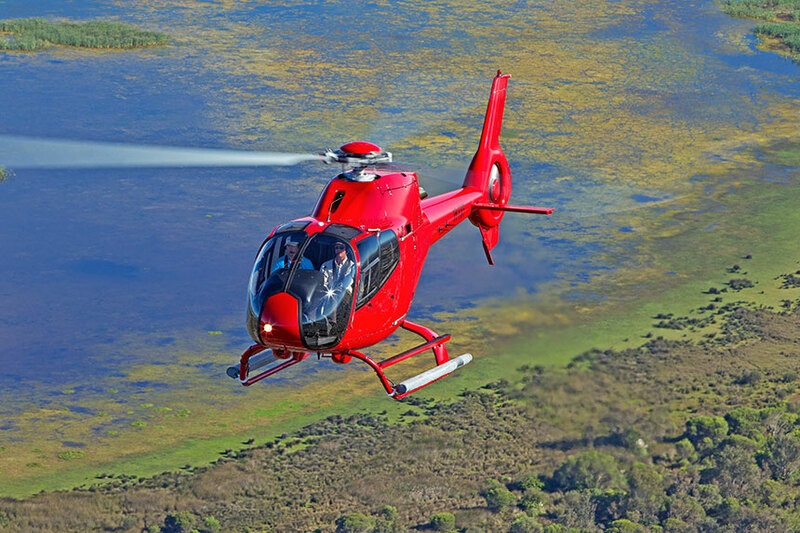 Our impressive hangar at Jandakot Airport is the ideal location for people who live south of the river offering scenics, trips to the South West and Millbrook winery nested in the hills just south of the aerodrome.